The Lhasa Everest Base Camp trek is meant to offer a wide range of regional Himalayan attractions combining the culture, spirituality and diverse geography of the region. We will visit the mysterious city of Lhasa to learn more about the traditional Buddhist practices in one of the spiritual capitals of the world before continuing to Everest Base Camp. Hike, ride and fly to obtain the best views of the worlds highest mountain range while following in the footsteps of early mountaineers as you climb the top of the world taking in perfect panoramic views while learning the traditional culture and spirituality of the spiritual Tibetan people. 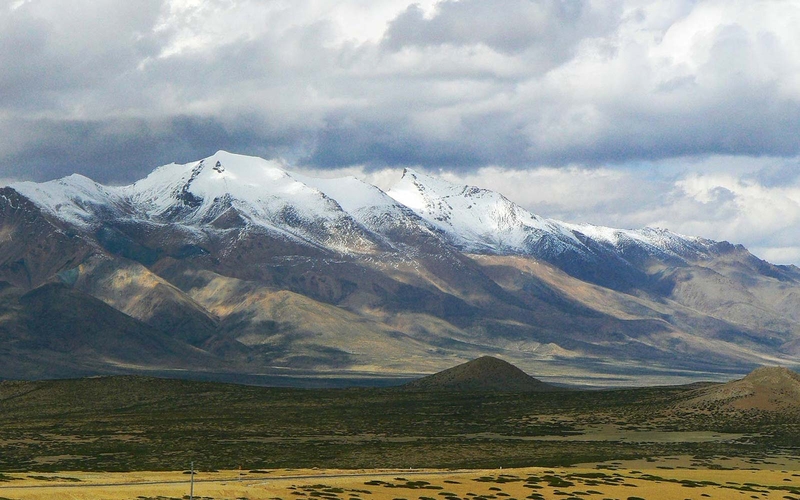 We will take a scenic mountain flight to Lhasa to meet our native Tibetan guide while taking time to explore the ancient and well-preserved capital city of Tibet. Lhasa is situated at the base of Mount Gephel and remained secluded from the world for centuries serving as the traditional home to the Dalai Lama. Today we will visit the scenic hilltop Potala Palace before traveling to the spiritual Ramoche Monastery to see the daily life of the Tibetan Monks. We will spend the afternoon unlocking the mysteries of the Norbulingkga Palace before a free evening to continue your immersion into the Tibetan way of life. We will spend the evening exploring the traditional market square having a meal of traditional Tibetan food while enjoying cultural music and dances that have been passed down for centuries. After an early breakfast, we will visit the traditional Sera Monastery known for its unmatched beauty historically serving as the home to over 5,000 monks. We will continue to the 1,400-year-old Jokhang temple regarded as the holiest site in Lhasa viewing the Kora Temple nestled along the stream of humanity. After viewing the legendary golden Buddha we will return to the city for a celebratory dinner and while taking the evening to explore the timeless streets and absorb the traditional culture. We will take an early morning trip to two of the most interesting monasteries in the region called Shalu and Tashilhumpo respectively. As we compare the practices in each monastery, we will learn more about the religion and visit the home of the Panchen Lama who is the second highest ranking spiritual leader in Tibetan Buddhism. We then continue and explore the Shigatse market to learn more about the life of the traditional people in the charming town. After breakfast at the hotel we will visit the traditional Sakya Monastery known for its outstanding architecture and cultural preservation. We then continue to the windy town of Dingri, which serves as the entry point to the Everest Base Camp to rest for the evening. 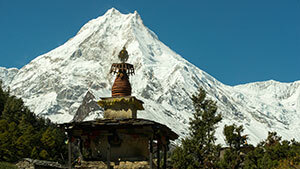 We will continue either by horse or foot to the legendary Everest Base Camp. We will take time to admire the mountaineer camp steeped in history while learning more about the evolution of trekking in the region. We then continue back along the same trail towards Nyalam crossing the Luang La pass situated at over 5,000 meters. We will arrive and Nyalam and take in a scenic sunset reflecting the light on the pinkish mountains surrounding the town. We continue our trek through a scenic stretch offering several views of the Himalayan giants. We will pass through a traditional goat farm in the plains on the way to the Drokpa encampment before making camp below the Lamna La Pass. We will take an early morning climb to pass the Lamna La pass while admiring the timeless views of Gyachung Kang and Cho Oyu before descending toward Zommug. We will take time to visit the animal husbandry center famous for its local yaks and cheese before camping near the highest settlement in the Everest Region. We continue south from Zommug to visit the Dza Rongbuk Monastery taking either a challenging path or a gradually descending one depending on your preference. The town of Rongbuk formed in the early 1900’s is a popular retreat center as is nestled in the mountains providing full views of Everest. We will drive through the traditional villages of Chhosang and Phandrukchi before continuing over the Pang La Pass offering excellent views of the entire region. We will then move across Phung Chhu and the Arun River before arriving back in Dingri. Leaving behind the peaceful plains of Dingri, we drive through the Tibetan Plateau through the market town of Nylam before arriving back in Zhangmu. We can take time to explore the mysterious Milarepa Cave used by the famous Yogi during the 11th century before resting at the hotel for the night. You will be transported by the friendly Good Karma Trekking staff the local airport to take a scenic return flight over hundreds of scenic Himalayan peaks before arriving in Kathmandu for your departure or further activities. Airport / Hotel / Airport pick up & drop by private car / van / bus. 3. 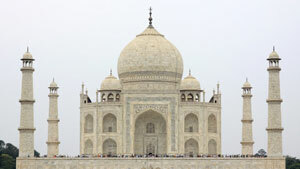 Guided city tour by private , Land Cruiser/car / van / bus. A government licensed English speaking Tibetan Guide during the tour. Food, accommodation, salary, insurance, equipment, medicine for all staff. 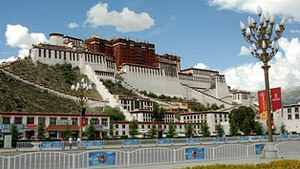 Tibet entry permission, Chinese visa, monasteries entry fees etc. Equipments like sleeping bags, down jacket and Good Karma Trekking T Shirt . 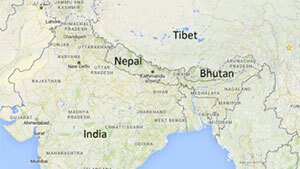 International airfare to and from Nepal and airport departure tax. personal nature such as alcoholic drinks, cold drinks, laundry.